Are There Alternative Treatments for Overactive Bladder? When you’re choosing an alternative remedy for your overactive bladder, you probably have one question on your mind: What works? Consider these options. Your doctor can help you decide what’s best for you. 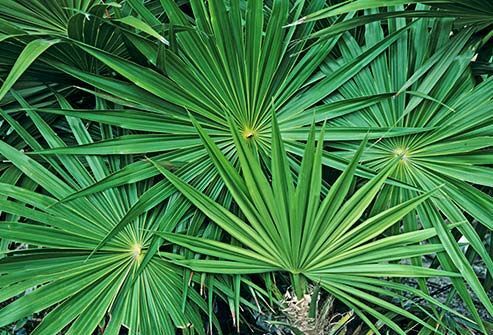 For centuries, people have turned to herbs to fight common conditions without medicine. In many cases, there’s not much scientific evidence to prove that they’re effective or safe. 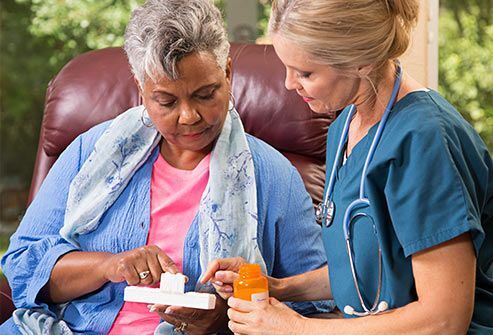 Herbal remedies may be harmful if you take them with over-the-counter or prescription medications, or with other herbs and supplements. It’s important to talk to your doctor before taking anything, even if it’s natural, to make sure it’s safe for you to use. This blend of 10 herbs has been studied for overactive bladder. Japanese researchers found it to be effective at decreasing urgency, frequency, and nighttime urination in both men and women with the condition. A few studies suggest that the herb may be an effective treatment for a small group of men with benign prostatic hyperplasia (BPH), a non-cancerous enlargement of the prostate gland. It may help bladder symptoms associated with an enlarged prostate. 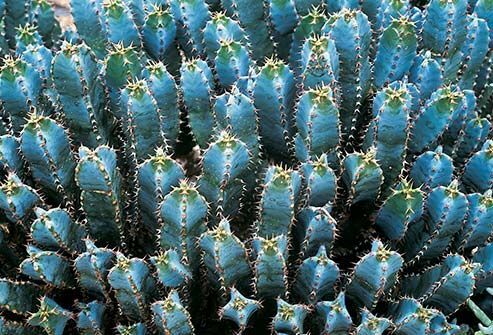 Made from a cactus-like plant, this chemical may block signals from the nerves in the bladder that tell your brain you need to go. It may also help your bladder hold more urine. 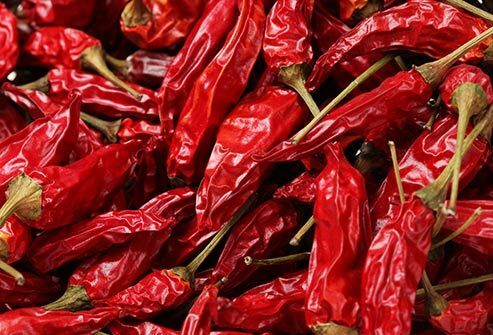 This spicy compound, which gives chili peppers their heat, is thought to work the same way resiniferatoxin does. Researchers believe it may help manage pelvic pain syndrome, of which OAB is often a symptom. This mineral is crucial for your whole body. It helps keep your blood pressure normal, bones strong, and your heart rhythm steady. There are some studies that suggest it can also improve OAB symptoms by reducing muscle spasms and allowing your bladder to empty completely. 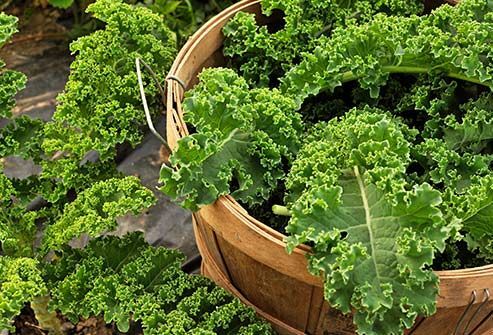 While more studies are needed, you can add magnesium-rich foods like kale, bananas, cashews, and pumpkin seeds to your diet if your doctor says that’s safe for you. If, for example, you have kidney disease, certain foods may not be safe for you. The pumpkin could have benefits, too. 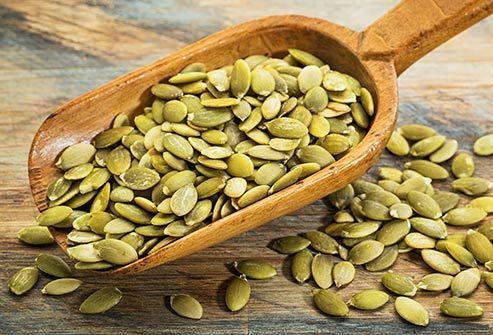 Some researchers believe that part of the pumpkin seed may help strengthen pelvic floor muscles. That, in turn, could help control the muscles involved in urination. This ancient technique stimulates specific points on the body with very thin needles. Studies have shown that it can increase the amount of urine your bladder can hold and reduce the urgency and frequency of urination. Make sure you go to a licensed acupuncturist. The treatments are usually once or twice per week for 10-12 sessions. 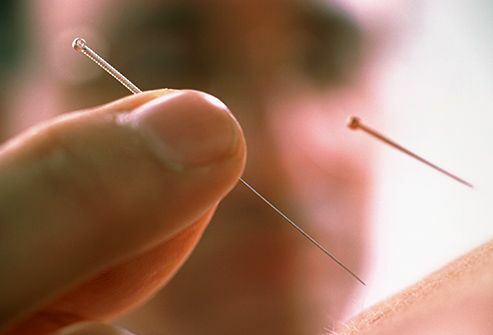 This technique, which is similar to acupuncture, has shown promise in the treatment of OAB, especially among those who couldn’t tolerate medicine or weren’t helped by it. During the 30-minute session, a health care professional inserts a thin needle into a nerve at your ankle. The needle is connected to a device that sends a mild electrical current to the nerve. Most experts recommend one session a week for 12 weeks. Nishimura, M. Journal of Traditional and Complementary Medicine, May 2014. The Simon Foundation for Continence. 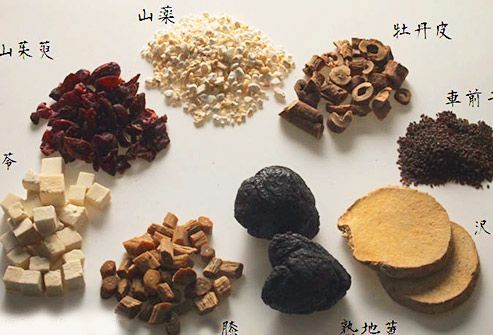 National Association for Continence: “Acupuncture and Chinese Herbs for the Benefit of OAB." 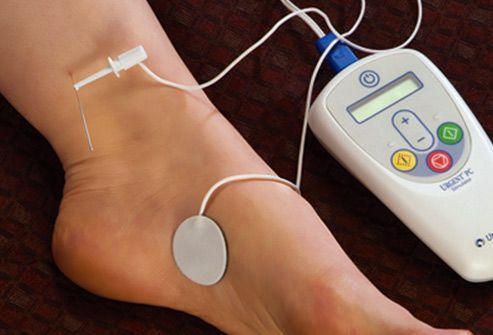 Percutaneous Tibial Nerve Stimulation: A Clinically and Cost Effective Addition to the Overactive Bladder Algorithm of Care, Current Urology Reports, published online on Aug. 15, 2012.